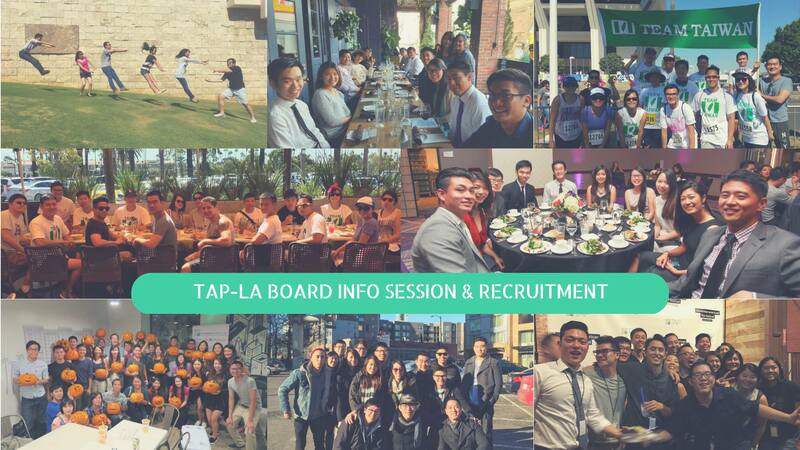 TAP-LA is recruiting new board members for 2017-18! If you've enjoyed our events this year and have been wanting to become part of the action, JOIN US next Sunday afternoon, August 13 in Alhambra to find out more about our programs, and learn how you can become more involved! Light refreshments will be provided and you're welcome to bring your favorite snack or dessert!